Narrative Clip Teardown #WearableWednesday « Adafruit Industries – Makers, hackers, artists, designers and engineers! 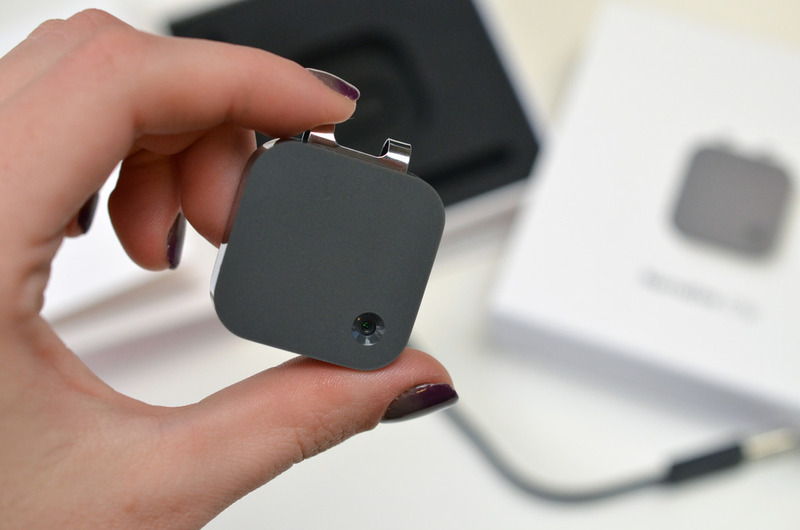 The Narrative Clip is an automatic lifelogging camera you clip to your shirt, bag, or anything else. What’s inside this charming little square? 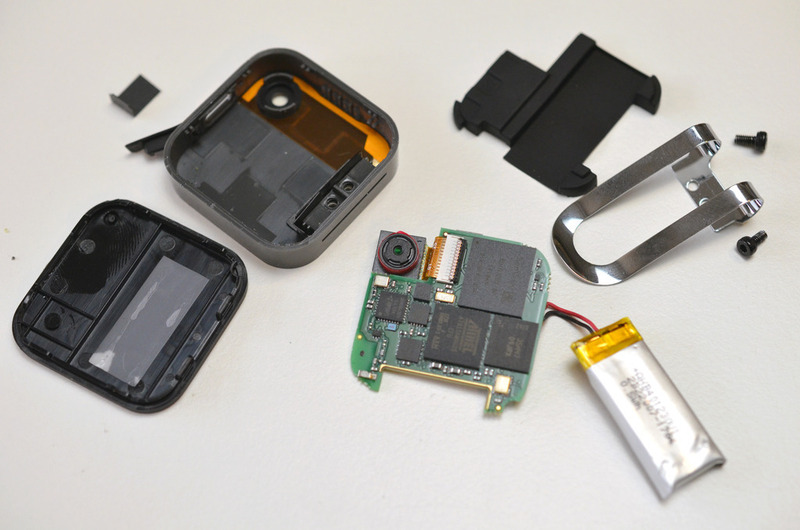 We took apart the Narrative Clip to see what drives its camera and senses the world around it. Check out our guide on the Adafruit Learning System for a list of parts we identified on the board inside the Narrative Clip. How do they compress the video?